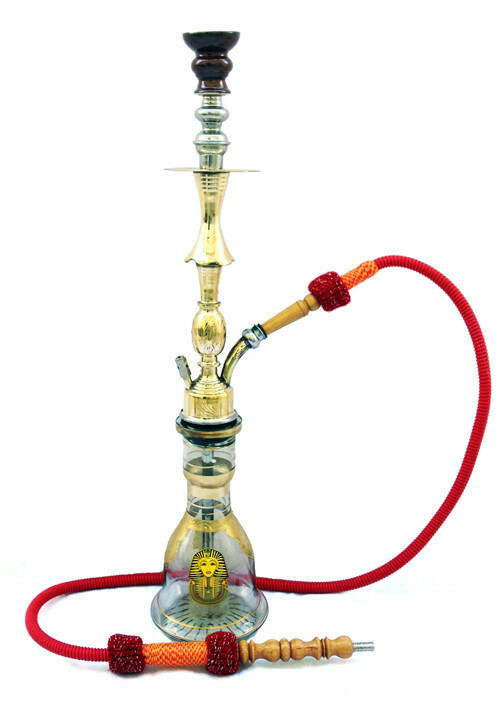 Smoking a hookah today has become the latest trend to consume tobacco by many globally. In the recent years there has been a gradual shift from smoking cigarettes to hookahs and the reasons can be many. Unlike traditional cigarettes smoking hookah pipes has become a style statement. Since these come in variety of shapes, sizes and colours, they enhance the smoking experience. Traditional forms had the people restricted to smoking simple tobacco, but the advent of hookahs gave them choice of flavours as well. There are countless flavours like chocolate, mint, aniseeds, cherry and many more that are available to choose from. People can also customize the blends as per their choice. Due to the design functionality the hookah pipes allow users to inhale smoke which is cooler than the traditional cigarettes. Therefore the lungs are much relaxed and there is no burning sensation. Cigarettes are known to contain many carcinogenic compounds like lead and arsenic. Unlike these hookahs contain more herbal and natural ingredients. Apart from this since hookahs use water as the filtration system less potentially harmful chemicals are inhaled unlike cigarettes. Before buying a hookah there are a lot of factors to be taken into consideration like the origin, materials, and height and hose options. For a novice choosing the perfect hookah might be a daunting task, but with a few tips and tricks the purchase can be made easy. Origin: Decide if you would purchase a modern or a traditional hookah as both have different look and design. The traditional forms are known to come from countries like Egypt, Syria, Turkey and many Middle Eastern countries. The modern ones are known to be mostly manufactured in countries like China. 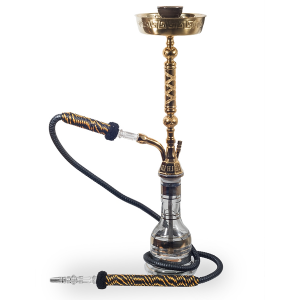 If you are more of a design and aesthetics lover then the traditional hookahs are the one for you. Else easy functionality is what you look for then buy the modern ones as they are light and easy to handle. 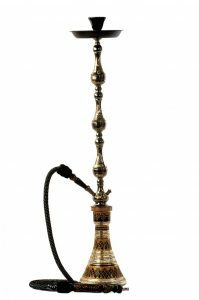 Material: Over the years people have preferred hookah pipes made of solid brass as they not only look aesthetically rich but also are long lasting. The only problem is they require regular maintenance. 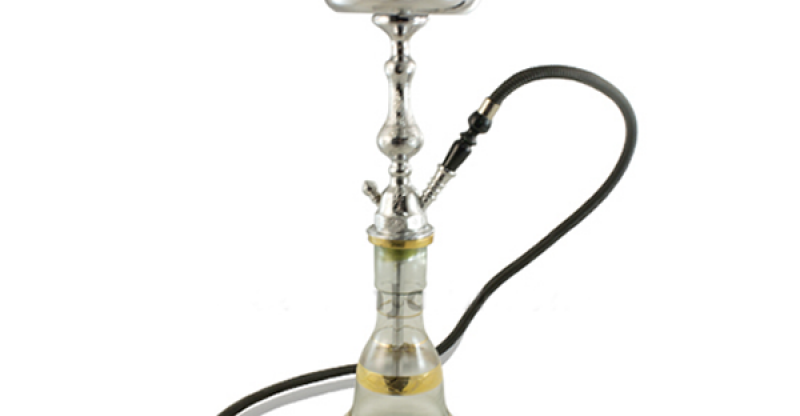 The modern hookahs use stainless steel or a combination of stainless steel and brass. To avoid corrosion some of them electro plate the interior and exterior. Height: Depending upon the usage the height of the hookah should be chosen. If you wish to take it outdoor for camping choose a shorter one but if you intend to use it home then the taller ones are perfect. As these can be easily placed on the floor and enjoyed. Multiple Hose Options: The more the number of hoses the more difficult it becomes to handle. Hence choose one with a limited hose options like one or two. 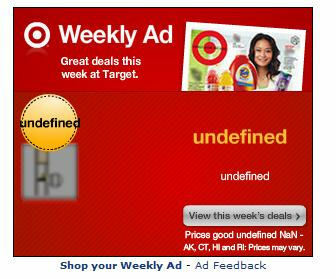 Consider the above parameters for making informed purchase decision. 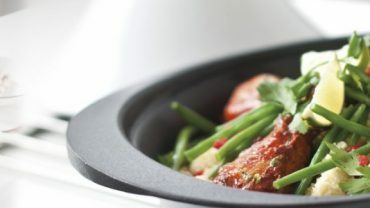 All you need to know about Induction Cooking!